All new crew, regardless of previous experience, are required to undergo an induction and attend a half day hands on safety training session. 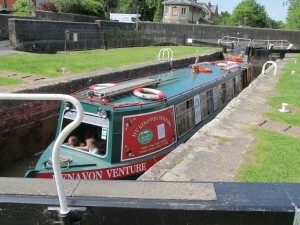 Following this the volunteer can act as a crew member. Continuous further training is provided and volunteers can qualify as a Helm. 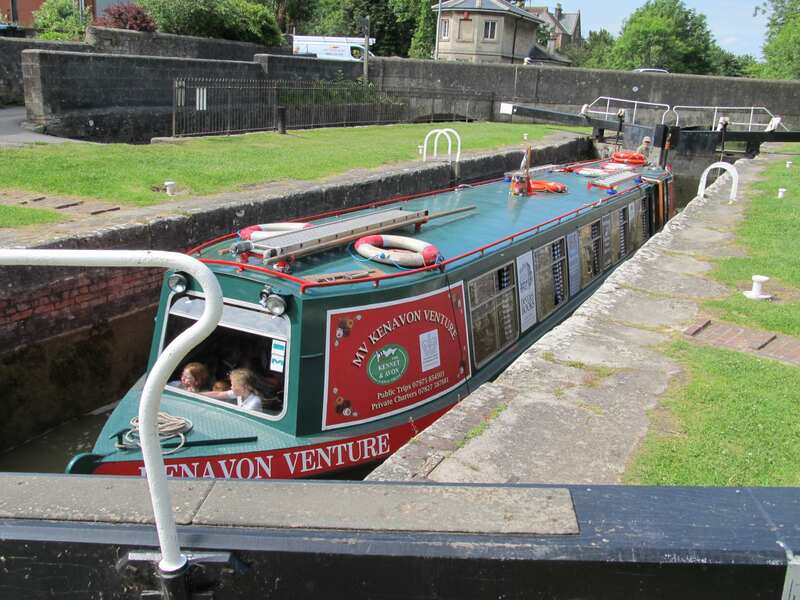 Training is also provided for aspiring Boatmasters which leads to examination and qualification by the Maritime and Coastguard Agency. If you are interested in volunteering this leaflet will provide further information of how to contact our Crew Manager, or you can contact us by email at admin@katrust.org.uk. 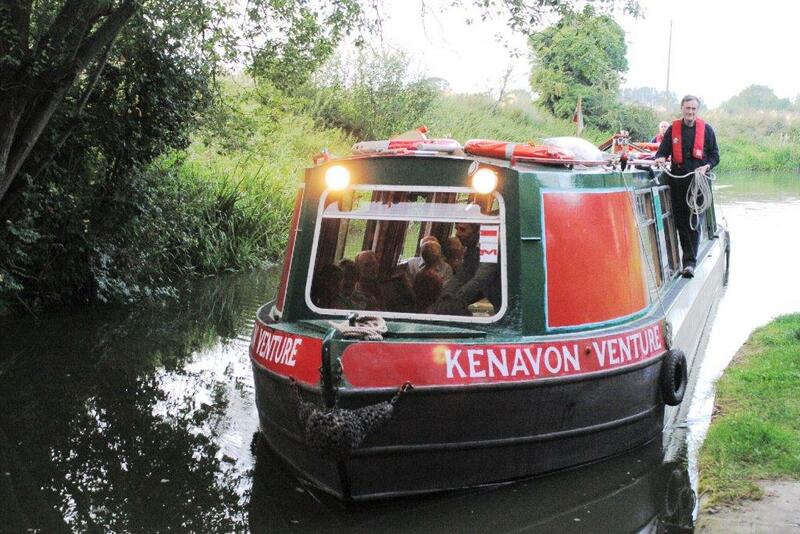 We would be happy to show you round the boat or to take you on one of our trips so that you can see what we do and what its like to be a crew volunteer on the Kenavon Venture, if you are interest in this, please let the Crew Manager know.